Home > Dining and Gourmet > Cafe > Starbucks: Flash Screen Grab to Enjoy 1-for-1 Venti-sized Handcrafted Beverage! 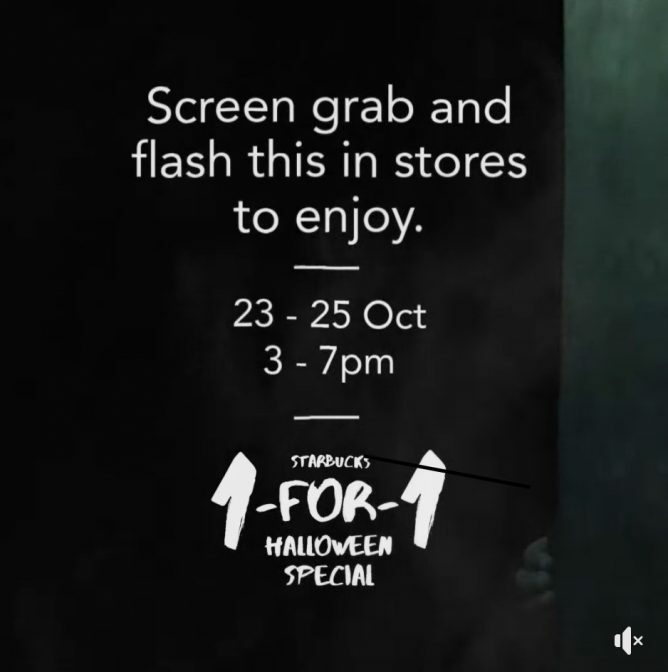 23 - 25 Oct 2018, 3 - 7pm Starbucks: Flash Screen Grab to Enjoy 1-for-1 Venti-sized Handcrafted Beverage! 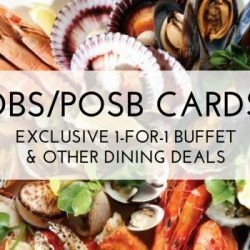 A 1-for-1 treat for the brave. 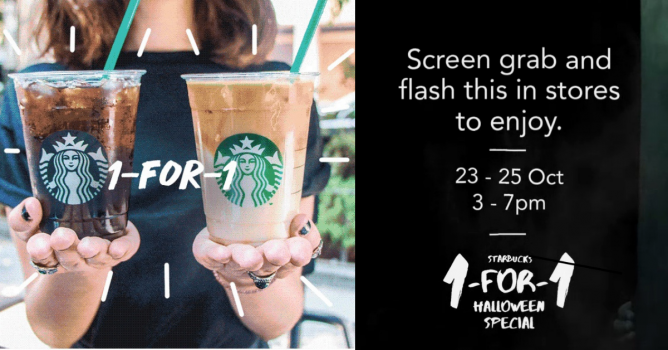 Flash the below screen grab and enjoy 1-for-1 Venti-sized handcrafted beverage from 23 - 25 Oct 2018, 3 - 7pm at Starbucks! Only valid during the listed dates and times, on all Venti-sized handcrafted beverages. Stars for Rewards Redemption cannot be used in conjunction with this promotion. Not valid with other promotions or privileges. Other terms and conditions apply. 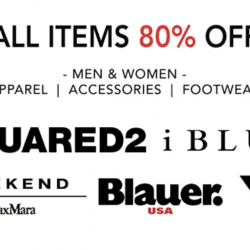 Flash the below screen grab to redeem!